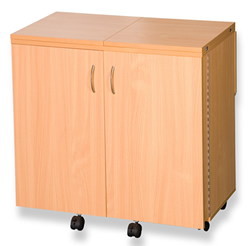 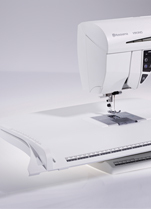 If you are sewing on a mechanical machine or an older computerized model, you are missing out on the benefits of modern technology. 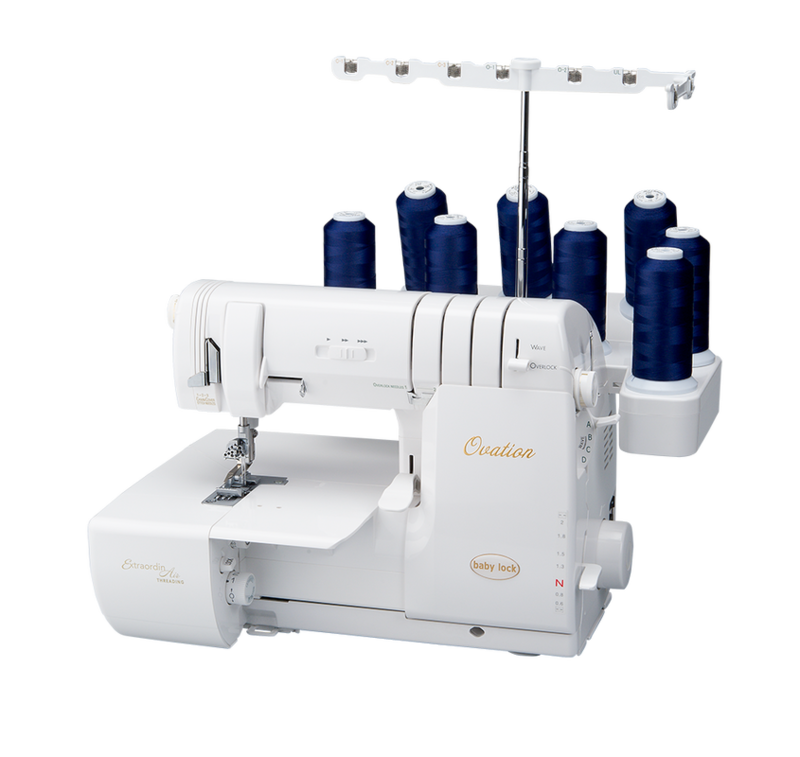 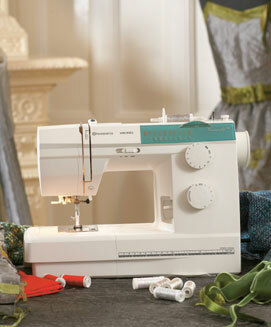 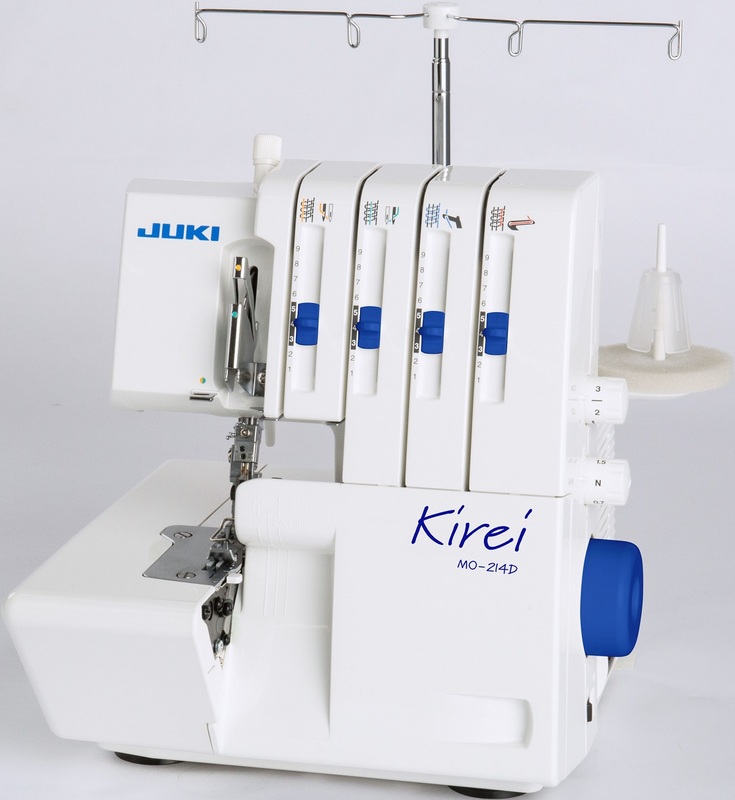 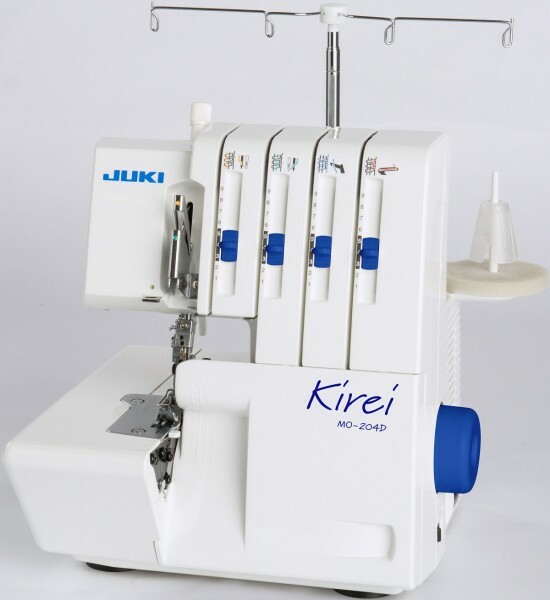 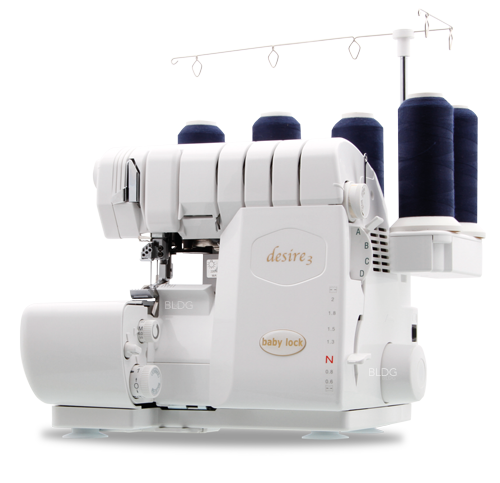 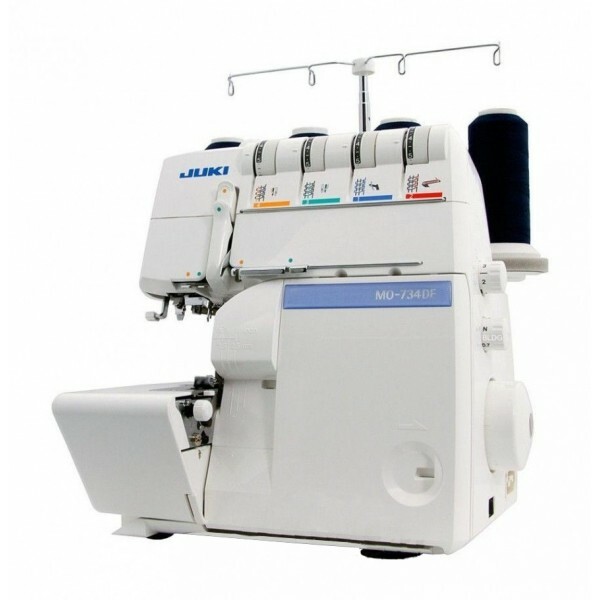 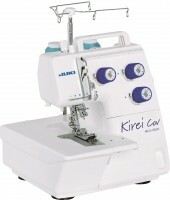 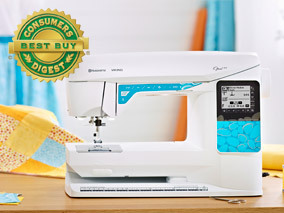 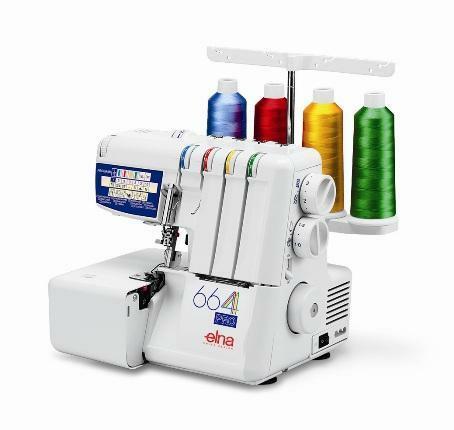 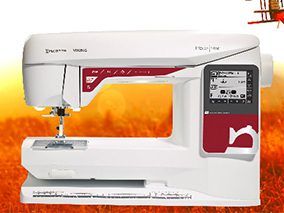 Our OPAL 670 computerized sewing machine is extra-efficient with loads of built-in assistance to change the way you sew for the better! 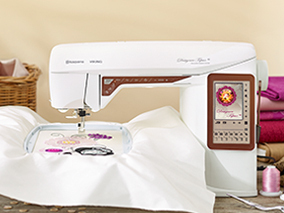 Let your Husqvarna Viking® OPAL sewing machine focus on delivering the best results while you relax and focus on the joy of sewing! 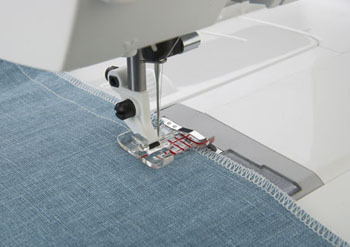 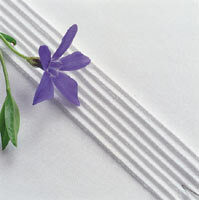 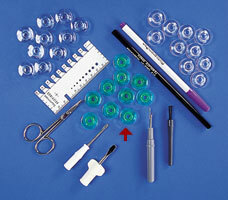 Program and save personal stitch settings to the My Stitches menu.